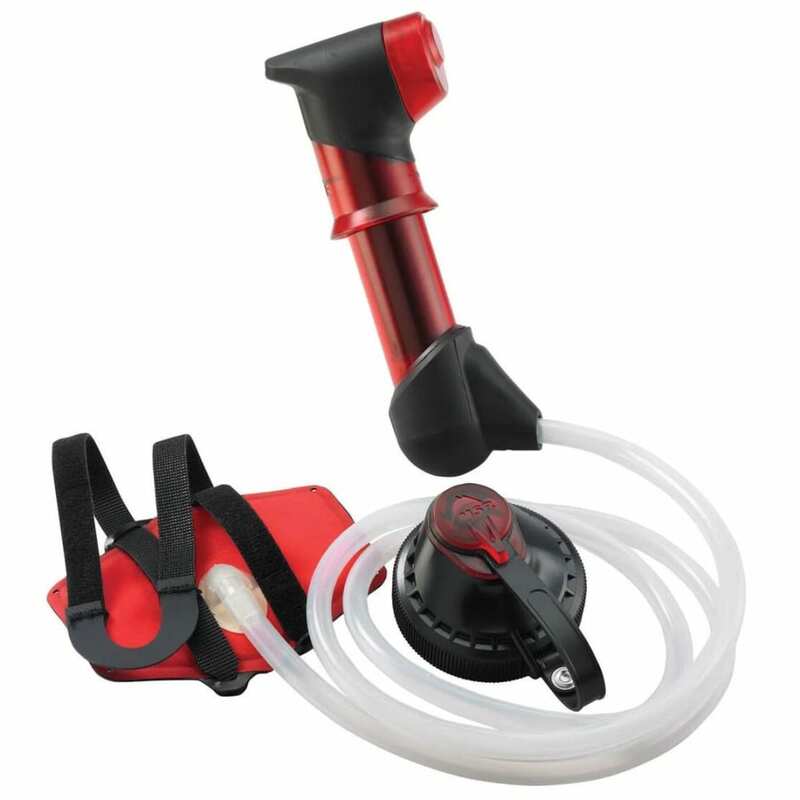 The MRS HyperFlow will change the way you filter water in the backcountry. With its diminutive size and tool free maintenance there is no reason to leave the filter behind and 'take a chance' while you are out there. Winner of Backpacker Magazines 2008 Editor's Choice Award. Quick-Connect bottle adapter lets you filter water directly into a variety of containers, including all MSR® hydration products and Nalgene® bottles.